Flavocin is a powerful combination of micronutrients designed to have a positive impact on your dog’s mobility and quality of life. Why Try Flavocin Right Away? Flavocin is already helping thousands of dogs live healthier, happier, more comfortable lives. And there’s a good chance it may be able to help your dog, too. 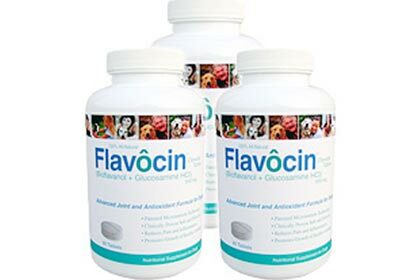 Listen to what actual users say about their success with Flavocin and how it has helped their dogs overcome joint and arthritis symptoms. 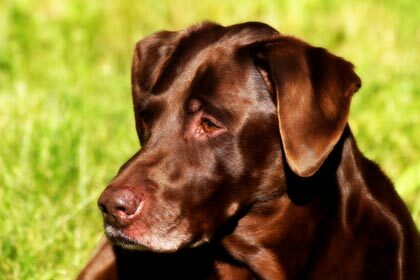 Research shows that the active ingredients in Flavocin perform a remarkable four step process that may help dogs with arthritis and hip dysplasia. 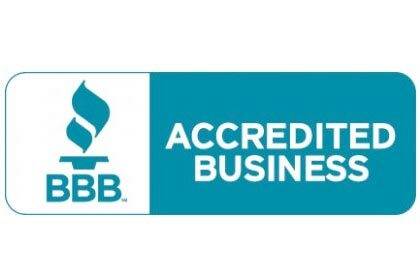 You see, the good news is spreading fast about this wonderful joint and antioxidant formula and retailers and websites from all over the place have started asking for it. But frankly, production of Flavocin could not ever keep up with that kind of demand—because supplies of this breakthrough formula are limited.